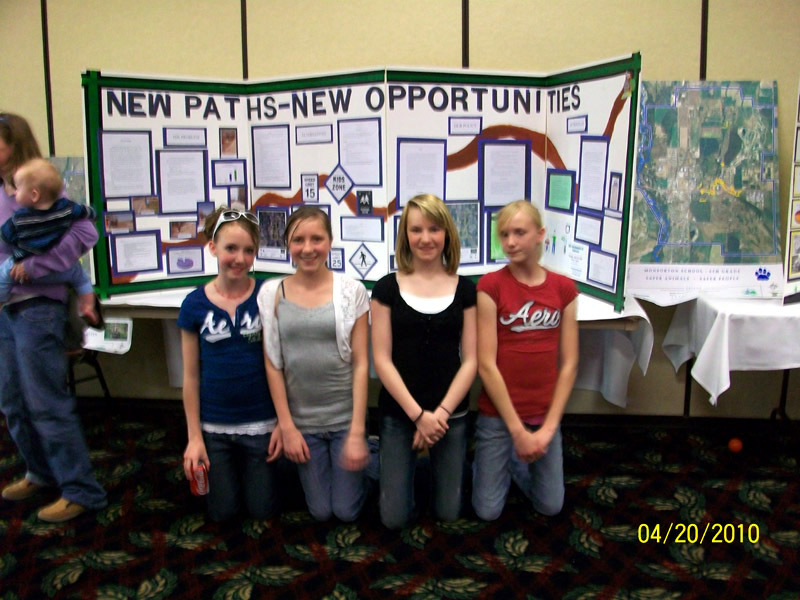 The Intermountain Conference is the largest GIS community event in Montana. 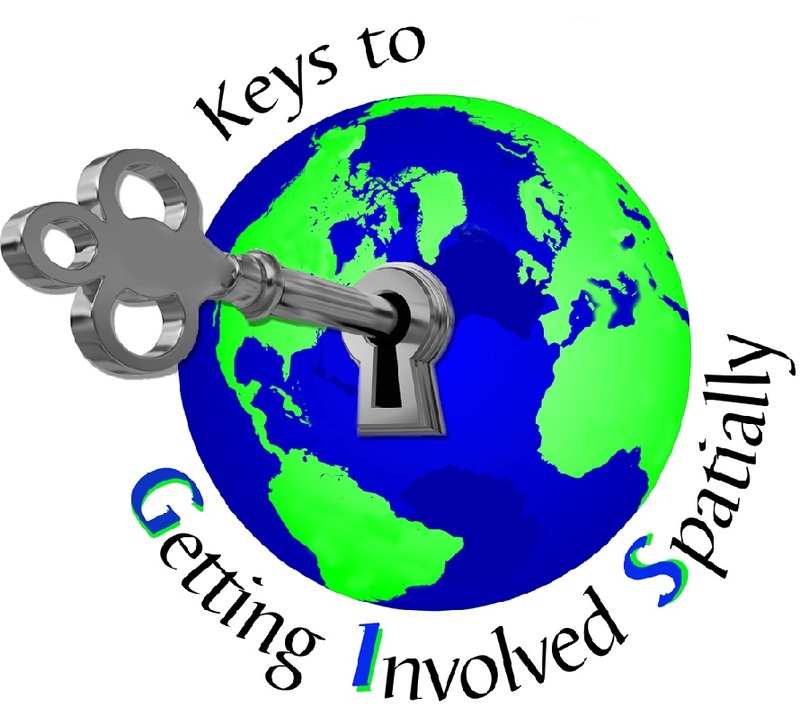 The conference will include workshops, presentation and poster tracks, featured speakers, and a public night - all designed to increase your GIS knowledge. Click to download the detailed agenda. The web-based/mobile version of the agenda will be updated and available soon! Registration is Closed. Early registration prices are $225 for MAGIP members and $285 for non-members; early registration ends on March 15th! Discounted student registration and one-day options are available. The Call for Papers is closed. Presenters will be notified of acceptance by March 3rd. The Call for Posters is closed. Presenters will be notified of acceptance by March 3rd. The student scholarship application period is closed. Recipients will be notified by March 3rd. MAGIP is pleased to offer a limited number of scholarships to students currently enrolled in two or four year higher educational institutions. In exchange for working a set number of hours in support of conference events, awarded students are given free conference registration. Applications are being accepted through February 18, 2014. 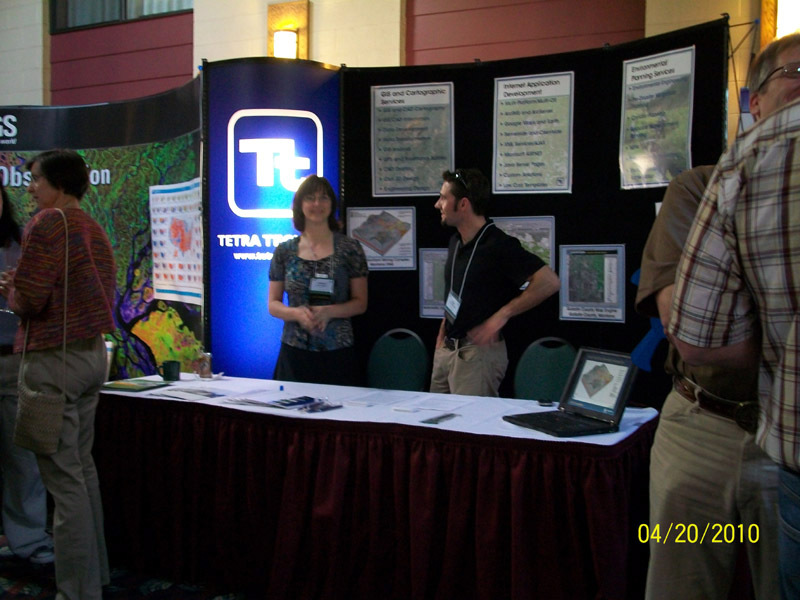 The Intermountain GIS Conference is held annually. 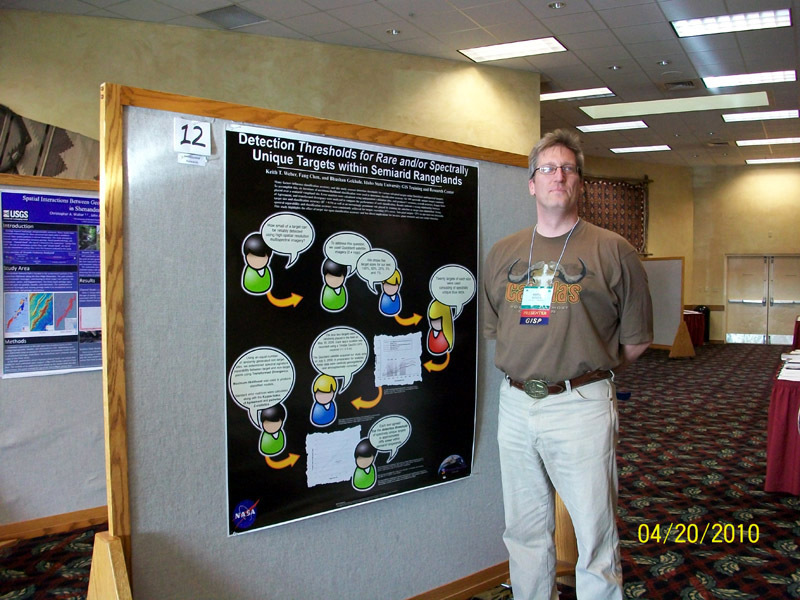 During even-numbered years the conference is held in Montana, and during odd-numbered years the conference is held in Idaho. 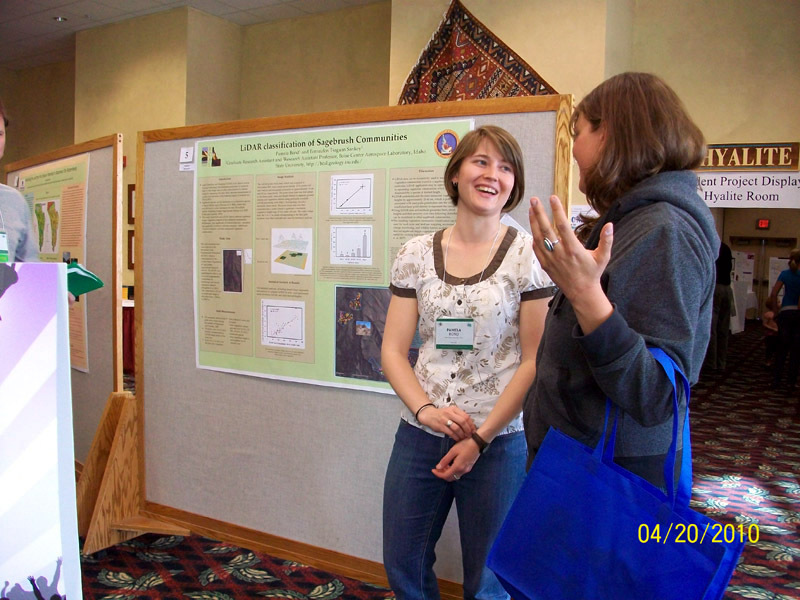 The 2014 Conference will be held in Billings, Montana at the Crowne Plaza, April 7-11. Cancellation Policy: Cancellations made prior to April 1, 2014 will receive a full refund. Cancellations on or after April 1, 2014 will not be eligible for a refund.